We're probably not your average web development house, for example, we don't take on large or corporate projects but prefer to work closely with the business owners or stakeholders. We take an old school approach to our work by providing good, old fashioned, personal service. We are committed to ensuring our clients are happy with their website and go the extra mile to ensure they get the most out of them. Most of our clients are small business, sole traders and small NGO's. As part of our social responsibility policy we help charitable organisations get an online presence through corporate and private sponsorship. The Friendship Force is an international, non-political, non-sectarian and non-profit organisation. 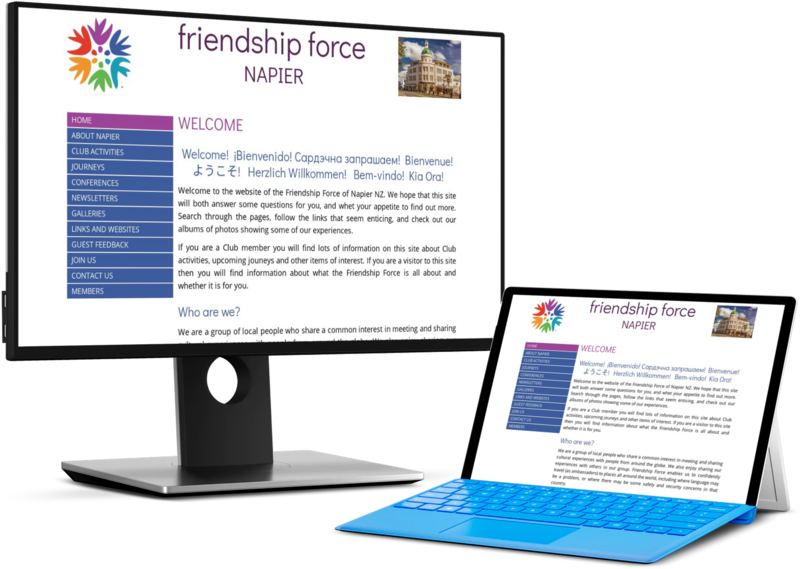 The sole aim of the Friendship Force is to foster peace and understanding throughout the world by means of personal contacts and shared experiences achieved through a programme of home hosting. A brand new site for a brand new business! 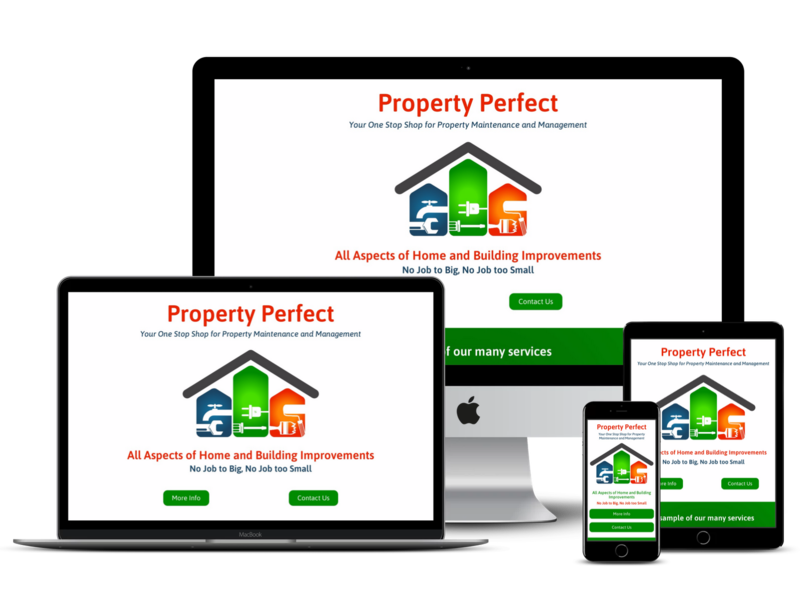 The guys at Property Perfect aim to provide home and other property owners with a one stop service. Employing only skilled and qualified trades people you will not be disappointed with their work. Most any kind of job can be undertaken inside or out. Check out the website for a comprehensive list. A makeover for BPM Events, a Wellington based events, touring and DJ business. James works hard to make things happen and always out to please his clients. 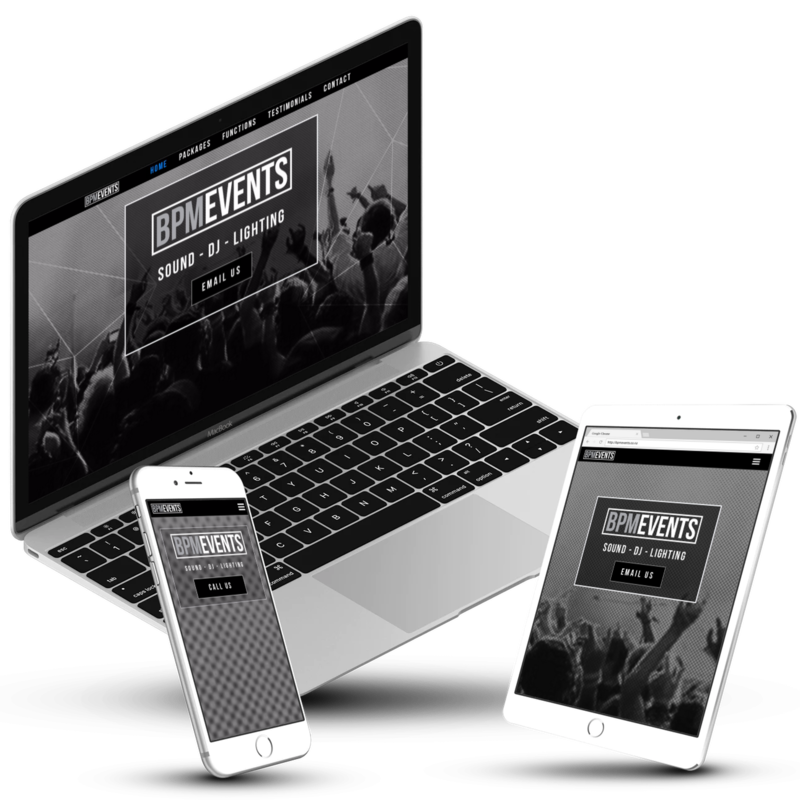 BPM Events have worked alongside many local and international artists and promoters and rapidly becoming a major contender in the New Zealand marketplace.. The Digital Wings Trust works with socially and environmentally responsible business and public sector organisations to donate quality IT equipment to charities and community organisations. Preference is given to those working in youth education to employment, but donors can nominate charities of their choice.